Every since completing the Dinner Boot Camp over 8 weeks ago, we have cooked dinner at home at least 5 times every single week (heating up frozen lasagna doesn’t count). 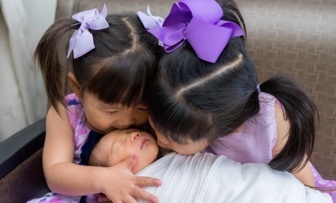 Two months! 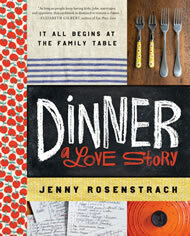 That has never happened before… The weeklong boot camp (see if still online) was done by Jenny Rosenstrach to promote her new book, but I always like starting at the beginning so I read her first book Dinner: A Love Story: It all begins at the family table. Both books were inspired by her popular blog at DinnerALoveStory.com. ** You could probably save more money by making your own salad dressing (sample recipe).